Development schedule revised due to larger than expected scale. If it weren’t bad enough that Ys Net’s Shenmue 3 would be missing E3 2017, creator Yu Suzuki announced in a new video message that the game has been delayed to the second half of 2018. The long-awaited sequel was originally meant to release by December 2017. At least, that was the delivered date on its Kickstarter campaign. Suzuki said in the video that, “We unfortunately must delay its release. By utilizing new technologies we have been able to discover new possibilities and expressions. In many ways the game has become bigger and more beautiful than I initially expected. We do, however, need more time to deliver the game to you. 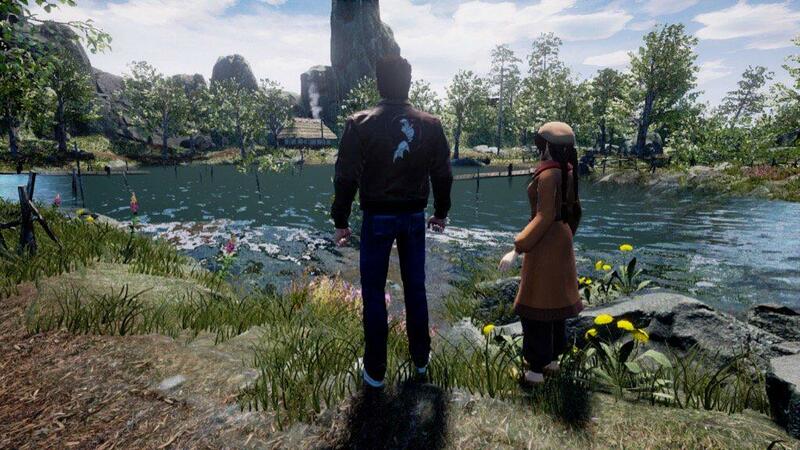 Shenmue 3 was announced at E3 2015 during Sony’s press conference. 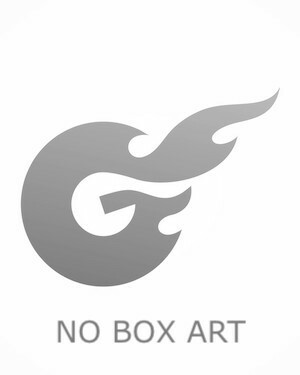 It generated controversy for crowd-funding while also going through Sony’s third party publishing process. What are your thoughts on its delay? Let us know below.